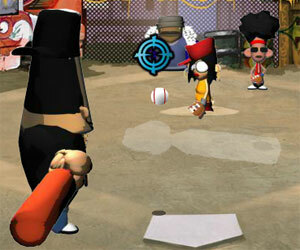 Dinokids Baseball is a simple and fun baseball game. 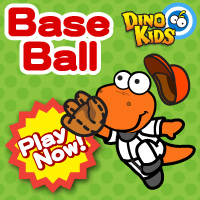 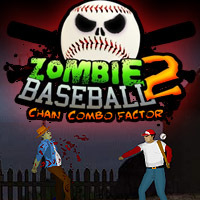 With a cute dinosaur character you can enjoy interesting baseball game. 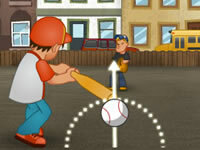 Press the space bar at the right time to hit the ball. 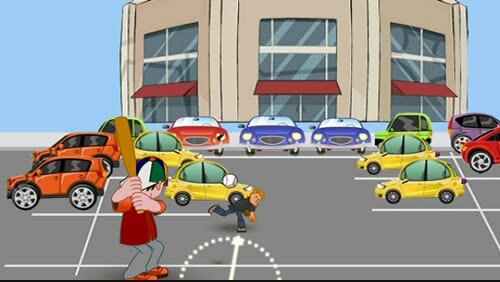 Help Ben 10 hit all the watches to move on to the next round. 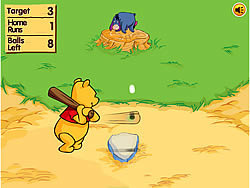 This game is played with the mouse only.